I, you and everybody around us live in our own world, or to be more accurate, in the world that our mind creates day after day. Sometimes, we are so busy with our thoughts, that we rarely think about what we are and what is around us. I sincerely believe, that everyone of us has a role and that our life is no coincidence. I believe that the Universe is not something that happened by accident. Could it be that a place, where the sun is never late to rise or go down, could gather milliard of people, who are just a pointless part of this unique mechanism? I highly doubt it. I often think about workouts, diets, life and all emotions and experiences, which we have around this lifestyle. I often think about how little we know life and the causal link between everything that happens. Probably, this post might seem a little bit weird, but I am asking you to give it a chance and read it to the end. I am sure that it will give you a different perspective and that it will help you explain part of the conditions that you experience and the most important part – how to get out of them. I even promise you that you will receive a different perspective about why you feel fat, heavy and so on and so forth. I am asking you for just a couple minutes of patience. Thank you! It is no secret, that the Universe could be divided in two – the visible and the invisible, particles and waves. We all know, that our thoughts have a direct connection with what happens in our life. At first sight, it is an enigma how our thoughts could get materialized and how what takes place in our mind, could be attracted in our real life. We often wonder what the bridge between thoughts and the solid matter is. If everything in life is energy, then our thoughts and what is in the material world, also corresponds with that energy. This means, that there is something between thoughts and the solid matter, which makes one turn into the other. Fear, hope, belief are all strong emotions and if we feed our thoughts with emotions, then we are building a bridge between the visible and the invisible. Isn’t it both – freeing, but somehow scary to know that you are something like a co-author of your own fate? 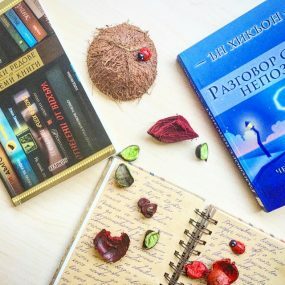 I bet you are still reading, so in just a few paragraphs, you will understand how each emotion has a different frequency and how each emotion could reflect on the way we feel or the way we perceive ourselves. We all perceive matter as something solid. In reality, matter is not solid. Everything comes down to particles, which vibrate with a certain frequency. This means that everything around us has frequency and vibration. Particles have mass. As you know, mass acts upon gravity. The bigger the mass of an object, the greater the pull is. Let’s go back to the frequency of vibrations and emotions. 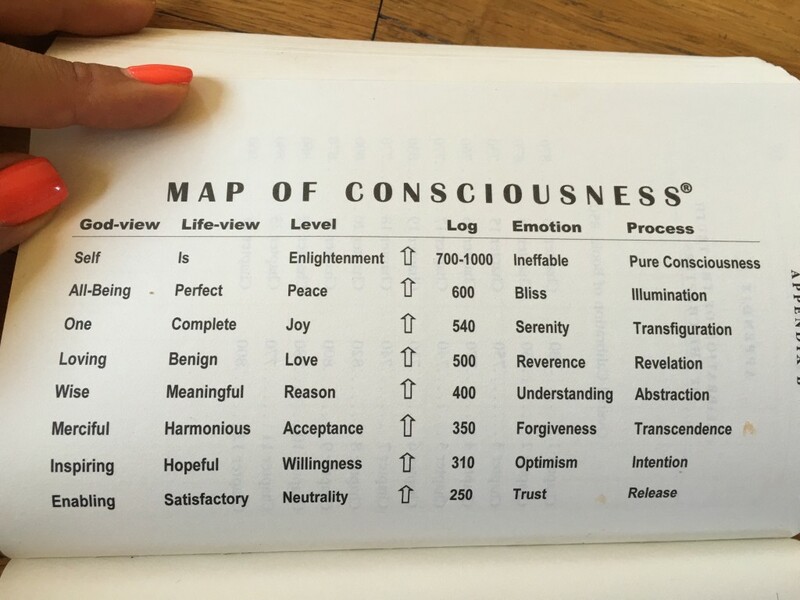 On the picture below, you will see the map of consciousness, which shows what the vibration of each emotion is. 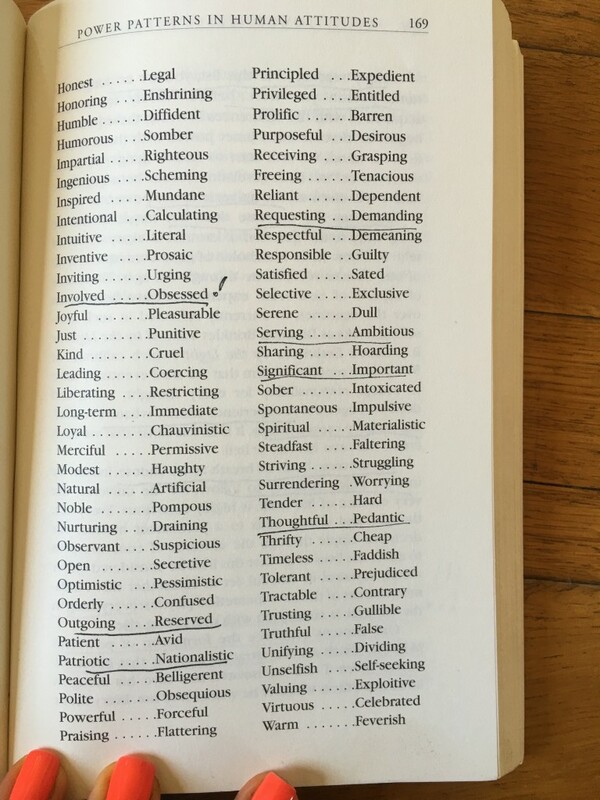 I took that picture from one of my favorite books – Power vs Force на David Hawkins. The higher is the frequency of the vibrations, the lighter you feel. Now, think how pleasant emotions make us feel as if we are flying. When we have a lower frequency (i.e. you are having a negative emotion, then mass is bigger (from the perspective of what is happening with vibrations) and then we feel heavy. Now, let’s look on frequencies from another perspective – through the prism of time. The lower the frequency is, the longer the wave is. The frequency is measured in cycles per second. The lower the frequency is, the longer you need. This means, that if we are constantly with the mindset of a victim and that things always happen to us, then we are vibrating at a lower frequency. Low frequency usually means low energy. Everything is slow and not much is taking place. Now think about all people, who are constantly complaining and they always say that nothing exciting or different happens in their life; that they never achieve what they want. They do not even suspect, how they have winded their mind at a frequency, where there isn’t an energy that could make something new happen. In this previous post, I have written for the different levels of consciousness. In short – I am the victim and things happen to me; things happen by me; things happen through me; things happen as me. Obviously, the forth level is the highest level of consciousness and it has the highest frequency. There, things happen the fastest. -as me – the highest frequency. Everything happens 1000 times faster (1 hour, so something can happen). Now, do you understand why some people make things happen with ease, while others need an eternity? From the outside, all of us look the same but what separates us is the state of our mind. We pass each other in a world, where our path looks similar, but some of us are moving with a higher speed, and others are majorly stuck in one place and barely move. Let’s go back to emotions. Look at the picture. Do you see how shame and guilt are at the bottom? This means that they have the lowest vibration. Now remember the last time when you felt a sense of guilt or shame. How did you feel? How did you perceive yourself and your body? Probably, the last time something made you sad or disappointed you, and you felt guilt. Then, you binged on food and you were even more ashamed. You felt stuck, heavy and fat. Emotion after emotion that takes us down and makes us feel worse. How much time do we spend at those frequencies? Maybe, a big percentage of the population is there and day after day, thought after though, action after action, they get stuck in the lower frequencies. We are those who attract the emptiness, the boredom and the feeling that we are always stuck in one place. 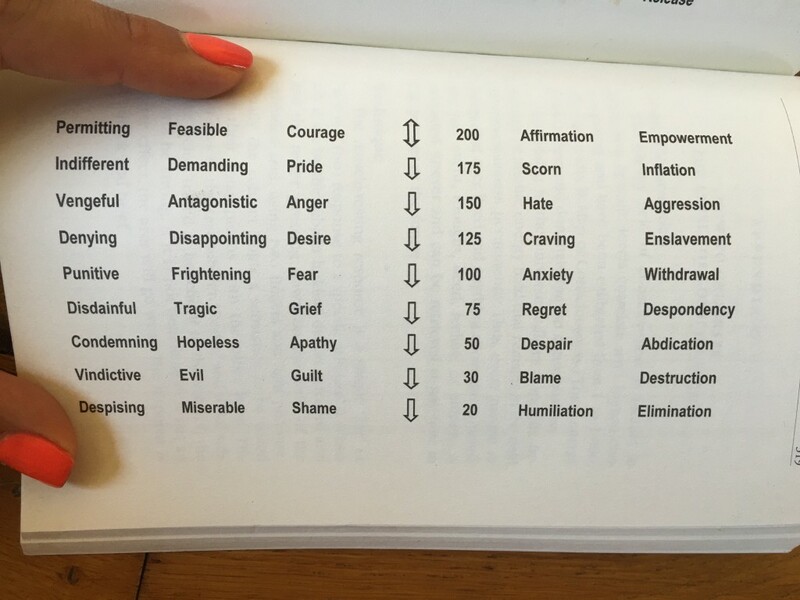 Did you notice that anger, fear, pride have more energy than shame and guilt? Actually, anger, fear are emotions that have more energy and the thing is to redirect it in something. I am sure that every one of you, at least once in your life has been in some form of depression. Have you consciously tracked what happens? 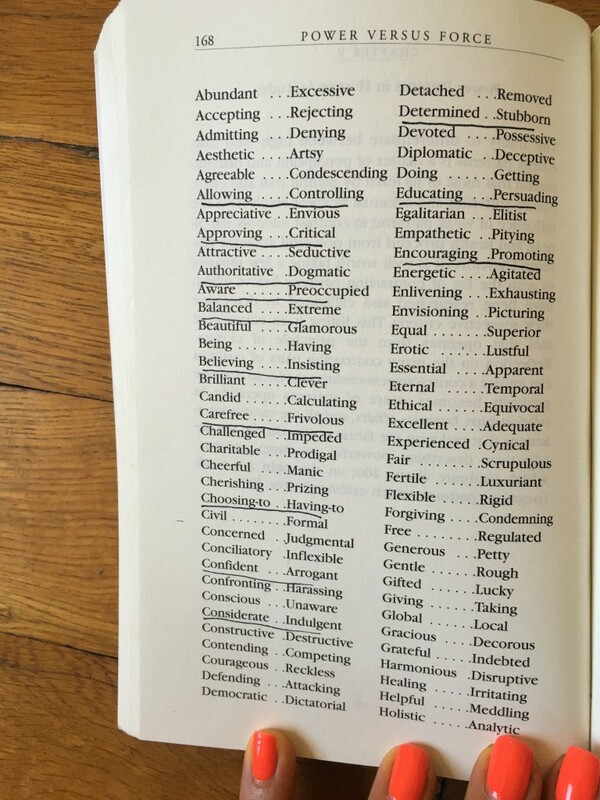 What are the emotions that strike you? If you look back at the picture, you will notice that depression goes through a whole palette of emotions. From the bottom to the top. Just think about it and you will see this is the mere truth. In order to change how we look; in order to change our life, we need to change our mind. People are mainly focused on the material bank account or what we see and perceive in the material world. We are trying to change it and in reality everything comes up to what we have in our emotional bank account. The solid matter is only the reflection. I can share so much more with you, but the post will get too long. If you get something out of it, let it be that every emotion has a frequency and that if you want to change the way you feel, you need to do something that will help you rise up. Here is another picture, showing how every feeling has two sides – one with a low vibration and another with a higher vibration. Knowing how to change our feelings and how to move from a place with a lower vibration to one with a higher vibration, could be the one thing that will change our life – in the direction we want. And do not forget – one of them requires less time, less effort and gives more energy. How Drinking Tea and Coffee Could Be Making You Fat?